I just came across something odd on Pinterest. The BBC page is full of images that although intially link to the BBC, they are then redirected off to another website. The end website is trying to look like Pinterest, but it is not. I raised my concern with the BBC and then mentioned it on Google+, adding the BBC Click team in to have a look. Then I looked again, and realised what is happening. An image is being shared on Pinterest:http://pinterest.com/pin/196399233720065774/ that alleges to be a BBC photo. 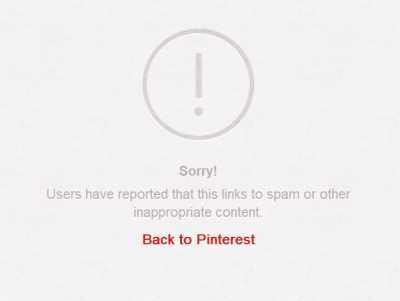 On clicking the image we are taken to http://www.bbc.co.uk/go/redirect.shtml?http://auoff.info/pinterest and then redirected to http://pinterest.helixzone.info/ It looks like spam. Sorry if it is not, I was just worried that someone was somehow exploiting a vulnerability in the BBC. #bbcclick – maybe the BBC Click team can check if it is indeed some sort of exploit? I then found that the BBC redirect page can be used to redirect any website. e.g. clicking http://www.bbc.co.uk/go/redirect.shtml?http://www.webologist.co.uk will bring you here. Now, in Pinterest you can an a photo / image from any website and it will link that image to the web page that the image is on. However, you can then edit the URL of the link. 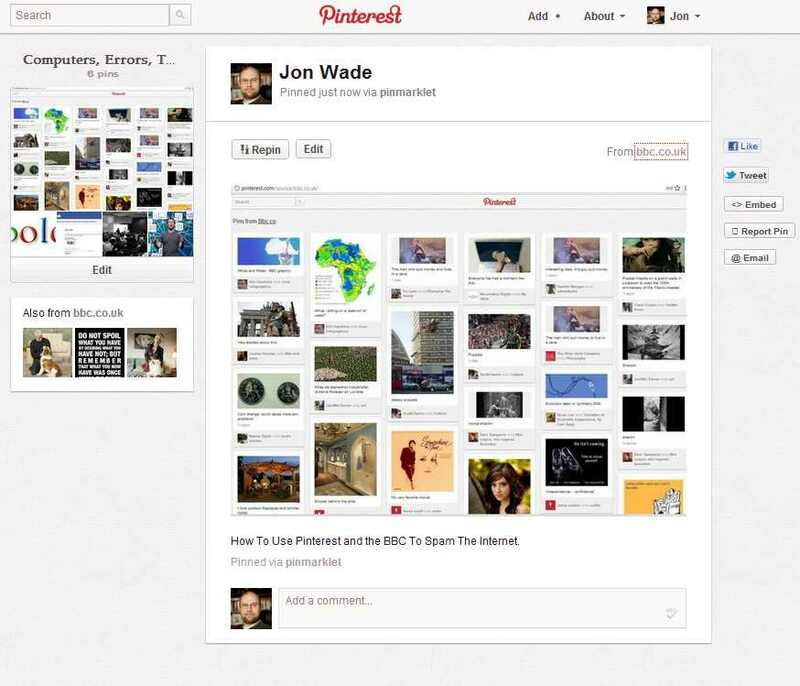 By adding the BBC redirect URL you can get your image to appear on the BBC’s Pinterest page. This page is very popular. Cunning. Pinterest should do something to prevent people changing the URLs and the BBC need to rethink their redirect page! This is how the page looks today. See the pretty woman in the middle at the bottom? Well, that photo takes you to http://pinterest.helixzone.info/ – note, this is helixzone.info, not bbc.co.uk or Pinterest. There are many more images like that, usually stock photos of healthy looking people or jokey images. All the ones that people are most likely to share and follow. To demonstrate it in action here is a screenshot of a pin of this page that I have just added to Pinterest. I changed the URL to the redirect one, so it comes here. Note the bbc.co.uk top right. Click that bbc.co.uk link and where do you go? Webologist! Not seeing this page on the BBC Pinterest page yet though. 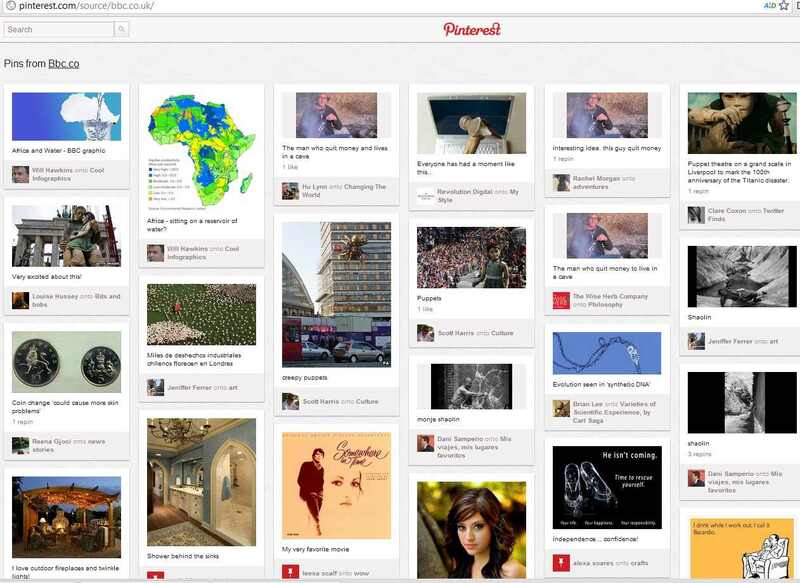 Maybe Pinterest are finally resolving the problem – please do not ban me if you do! Maybe it takes more time to appear. 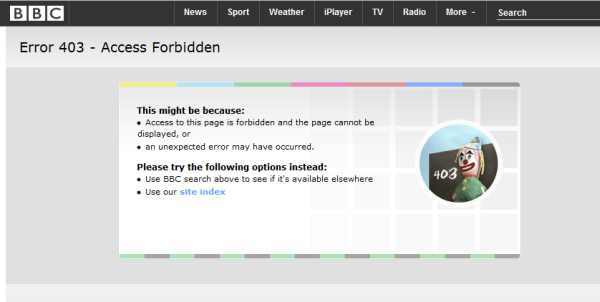 Looks like the BBC have fixed the redirect bug. Seems that the Pinterest community has also taken action to flag some pages as spam. ← BT LORN Required But BT Care Do Not Understand Me! Have also alerted Pinterest to the issue.